How I wish he delivered in CT. I remember, as a child, milk was delivered to our door every day. I took it for granted then...silly me! Unfortunately this company has gone downhill. Been a customer for over a year, had great service in the beginning. Our driver, Marlin, showed up at the same time every delivery day like clockwork but then he quit. After that we now waste a day waiting around for our new delivery man, though he is a very nice gentleman, and customer service doesn't even exist anymore. For two weeks we got charged two times for one delivery and we still have not gotten any phone calls or e-mails returned to us. Last week we didn't even GET our delivery as they never showed up and we have gotten NO notice or anything as to why. We got our delivery today and, two things of milk are spoiling the very next day. No one is picking up the phone and no one is responding to e-mails. Great idea, but sadly this company is gong downhill fast. 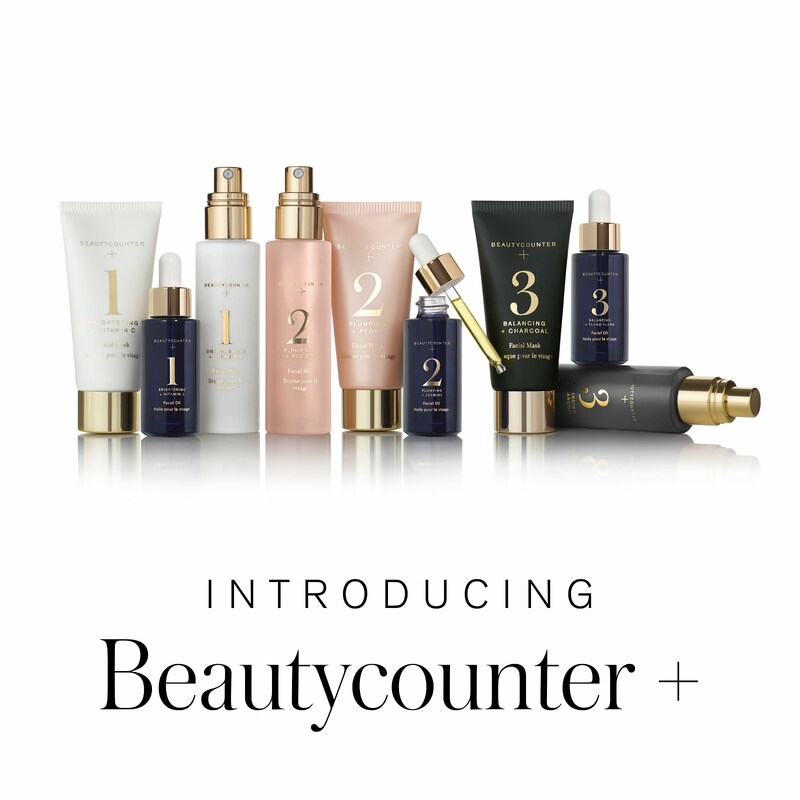 Great products but don't waste your time on this company. I totally agree with UNKNOWN. Dealing with Mr Milkman has been a huge nightmare. We are a food producer and he agreed to deliver to our customer at the end of the week and on Monday morning first thing the customer called to say no delivery was made. 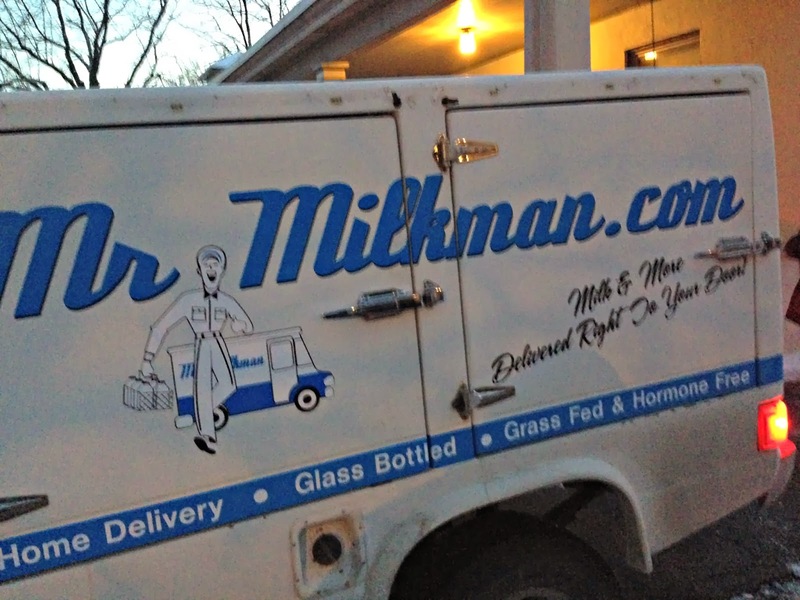 Mr Milkman had three cases of our product worth $400 + the cash we paid him to deliver. After calling non-stop daily with no response other than he said he'd drop it off - it NEVER came back to us. Neither did the cash! Two months later still unresolved. The reason I am writing this is to protect ANY other food producer or potential customer from doing business with this thief. How Dan Trump sleeps at night is beyond me! I am very sorry to hear this from both of you. I have spoken to Dan and I do believe his heart is in the right place. He has had trouble with his delivery vehicle, some personnel issues and health issues, from what I understand. As a customer, I've had non-deliveries, very late deliveries and difficulty getting a credit for spoiled product. We are all running businesses and know that none of these are acceptable excuses. You can't leave your vendors or your customers hanging. My point is that he is not a malicious person, in my experience, but I do believe he is in over his head on this endeavor. I sincerely hope he gets it sorted out! I love getting raw milk delivered. This man is a liar. He will take your money for groceries and then give endless excuses of why it's not delivered. Buyer beware. Doorstep Dairy! A local business doing what is expected of them. Delivering your order of fresh food.